It is important to understand that how you price your e-book can affect how you build your audience. This is more true when it deals with a market similar to that of Transylvania. Price your book too high, and you will have a hard time seeing sales, but if you have self-published a book, and if you have marketed this book correctly, this will not make a difference, since you will already have people who want to purchase this book. If it is a first book, the price should be lower so that you can grab more readers' attention, especially if you have a self-published book through Kindle Direct Publishing. 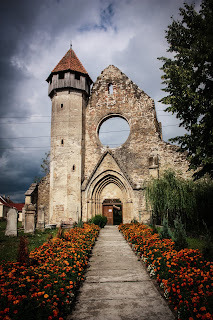 I published my e-book about Transylvania this way, and I have discovered a few things along the way. There is an ongoing debate about royalties. With some quick math, you can calculate the price and how many books you need to sell so that you can earn a profit on your book. 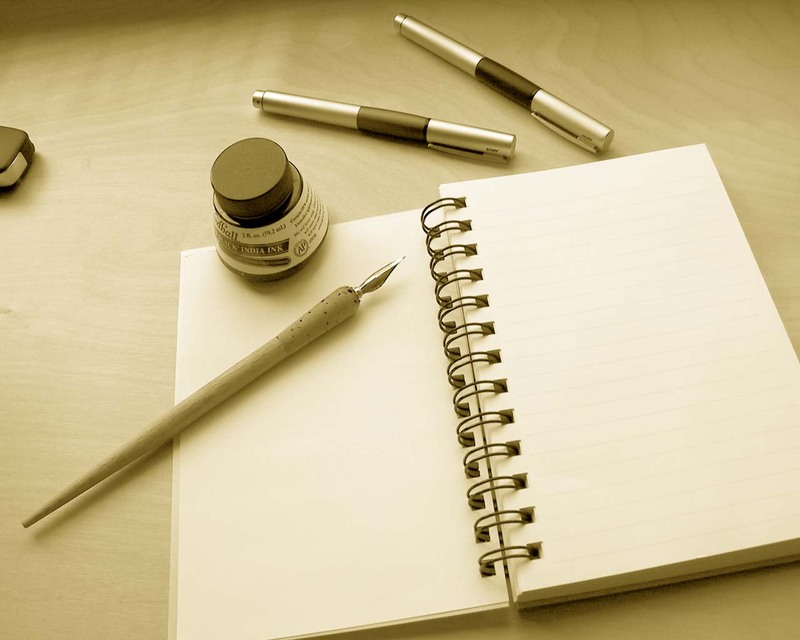 The royalty isn't hard to calculate, but I'll give an example of a self-published book and royalties. 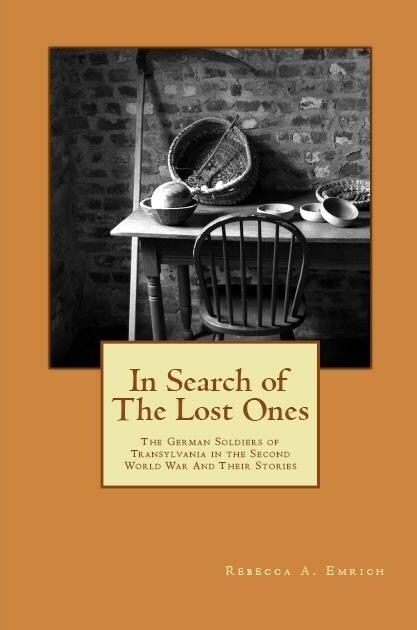 My own book, In Search of The Lost Ones: The German Soldiers of Transylvania in the Second World War is available in both paperback and e-book format, but the numbers remain true across both editions. With e-books, potential readers might shy away from your work if you price it too high, and if it is priced too low, then you will have to sell more to break even. For some writers, mostly ones who self-publish, 99 cents is a magic number, since they believe they get a lot of sales this way, but this is also one of the hardest ways to keep earning money. If you self-publish on Kindle, this price point is possibly one of the most effective ways to get your message across, since more readers are willing to read a new author whose book is available at a lower price point. 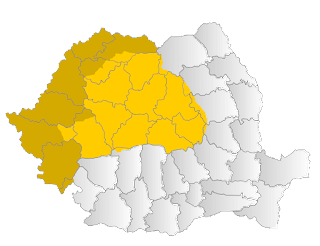 If your niche market is Transylvania, there is still a mountain to climb to earn the return on investment. However, the drawback to this is that, should you decide to sell your Kindle e-book at the 99 cent price point, you will have to more than double your online marketing efforts and have to sell about six times as many books to make the earnings that you would have if you had set a price of $2.99, which gives you the option of 70% royalty. Selling a book does take longer in a niche market because there is less exposure, and most readers will already want it initially, so your 99 cent book might not sell as well as you hope it does. The price needs to work, and the numbers need to work for you. If you don't have time to market your book, then sometimes a lower-priced e-book is better, since people will look for a deal for their books. While some people talk about about pricing your self-published e-book lower, there is also the counter-argument presented, which is that you have priced your e-book too high. There is now a "boycott" of e-books with a price of 9.99 when the paperback is not that much more expensive. Some authors have priced their e-books beyond $9.99 and they have seen success by doing so, but to make money when you are a smaller-market author it is best not to have your potential readers purchase your book at a high price point. 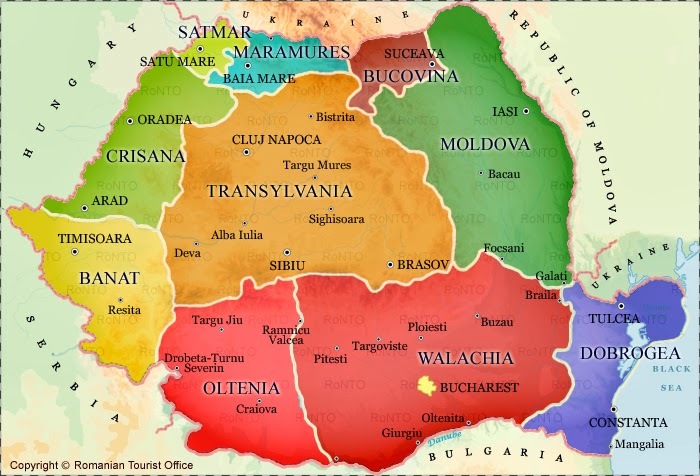 The subject of Transylvania seems to not sell as well at higher prices. Some writers have since commented that sales also dry up at a higher price point since people do not want to risk money on a new author. This is more true if you self-published your book, since there is a question of writing quality, credibility, and content in the minds of many readers. Even if you had your work professionally edited, there will still be challenges in selling that e-book. 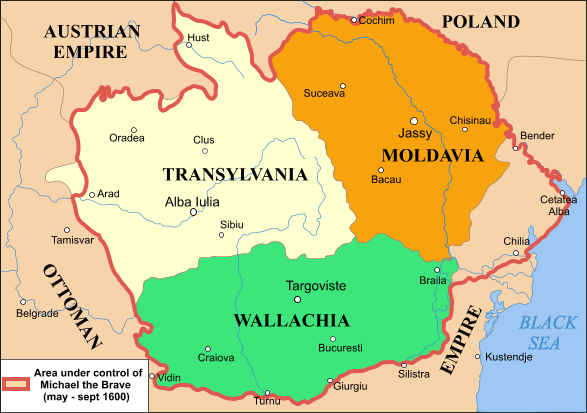 Transylvania is a challenging subject, but it is one that is worth-while to write about. 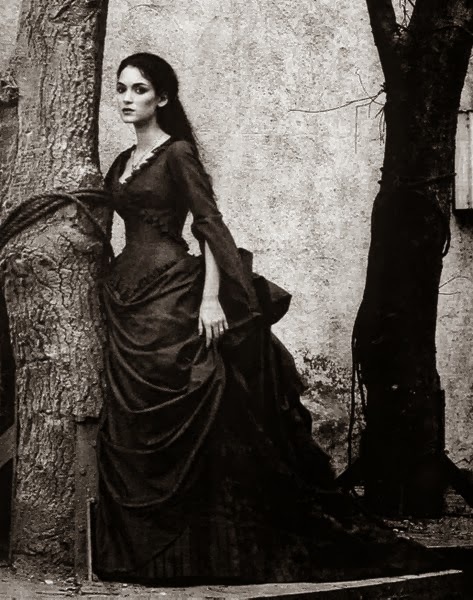 Marketing is a huge factor since, if you self-published that book, you will have to market it more, and to the people who don't know about your pride for Transylvania, to sell your book, if you had priced your e-book at $2.99 rather than $5.00 or $6.00 more readers might be willing to part with some of their money. The larger your network, the more chance you will have at gaining a larger audience, which is why you will also have to spend time on various sites to promote your work.